Professional condominium office unit 2. 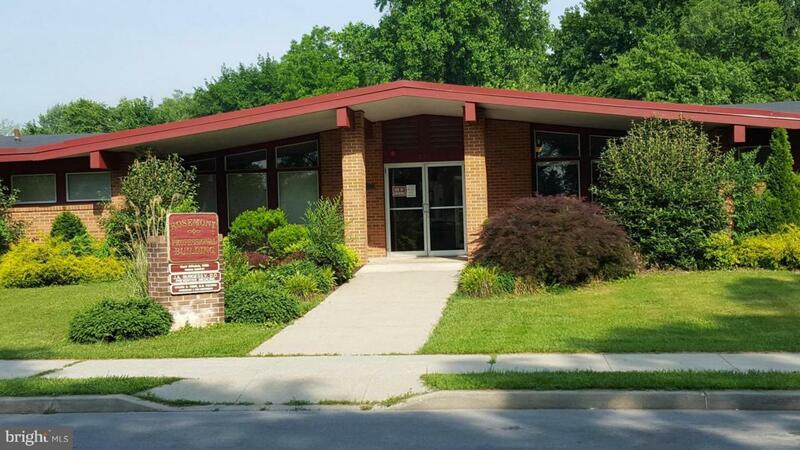 1250 sq, feet with shared entry way, currently set up as medical office with reception area. Outside and entry way maintained by condo association.